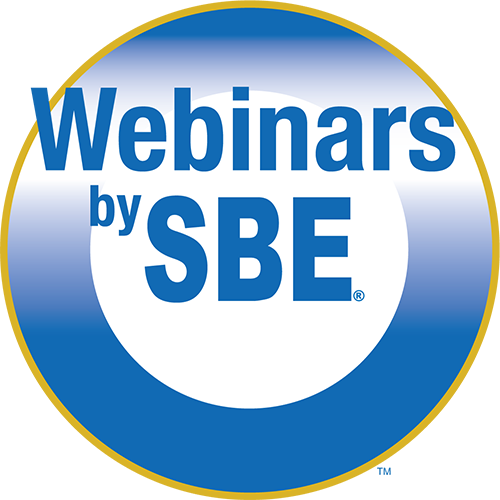 Wayne Pecena, CPBE, 8-VSB, AMD, DRB, CBNE presents this four-part series that provides an understanding of IP network security terminology, secruity plan pricipals, best practices, proactive implementation techniques and active security verification. Practical implementation examples utilizing popular network infrastructure equipment will be provided with public domain security assessment tools. Module 2 will include a discussion of the access control list (ACL) and the firewall, a review of "Firewall Implementation & Ruleset Configuration" and applying the security policy through the firewall ruleset. Instructing and the creator of the Fundamentals of IP Networking Series is Wayne Pecena, CPBE, 8-VSB, AMD, DRB, CBNE. Wayne is the assistant director fo educational broadcast services in the Office of Information Technology at Texas A&M University. In this position, he serves as the director of engineering of TTVN: The Enterprise Videoconference and Data Network serving the Texas A&M University System and Public Broadcast stations KAMU-TV and KAMU-FM serving the Brazos Valley area. He has more than 35 years of broadcast telecommuncations experience and holds BS and MS degrees from Texas A&M University. He is a licensed private pilot and holds Amateur Radio Operator License N1WP. Registration for each module will be done separately. Click Register Now below, to register for Module 2.